The South Pacific offers something of tangible value to Superyachts – an exciting, pristine, relatively untouched and very desirable location to include when developing itineraries. Here we profile developments in the South Pacific superyacht industry showcasing the support, capability and destinations available for cruising superyachts. 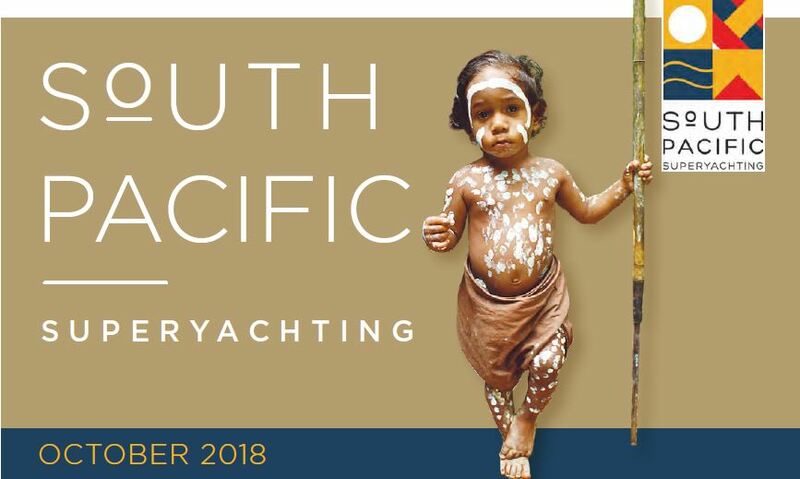 Click here for the latest news from the South Pacific Superyacht industry!